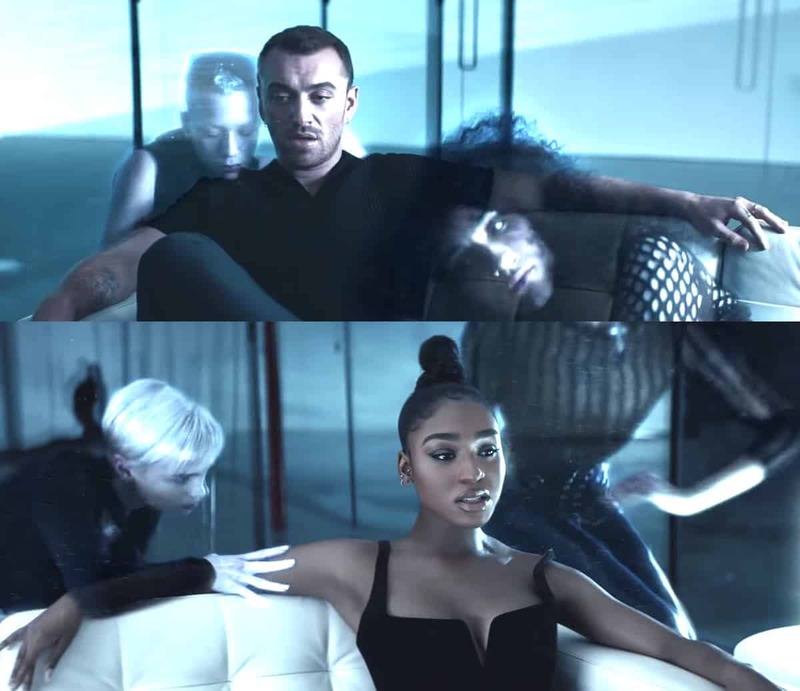 Sam Smith and Normani have released the music video for their sensual hit duet “Dancing with a Stranger” which sees them meditating about past loves as a number of apparitions dance and flutter around them. The clip is directed by Vaughan Arnell who has directed dozens of videos over his 30-year career starting with Dead or Alive’s “You Spin Me Round (Like a Record)” which he co-directed with Anthea Benton. Smith recently spoke with Zane Lowe on Beats1 about his latest releases, “Dancing with a Stranger” and “Promises” (with Calvin Harris) which aren’t attached to a new album.